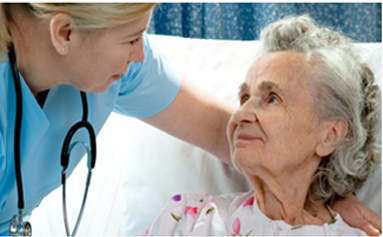 Our company provides the highest quality home healthcare supplies and services to all our clients. 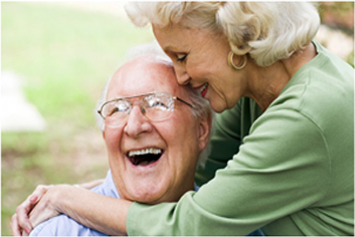 The client’s rights, dignity, confidentiality and choice are our highest priority. Providence works with over 150 manufacturers to bring our customers over 20,000 healthcare products. 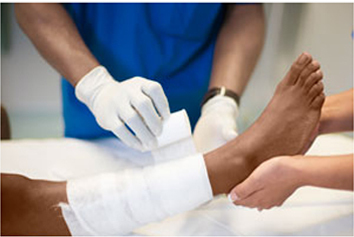 We currently service homecare agencies, hospices and wound care clinics through sales and billing of insurances nationwide. Let us provide you the products you need. We'll take care of all of your billing needs.